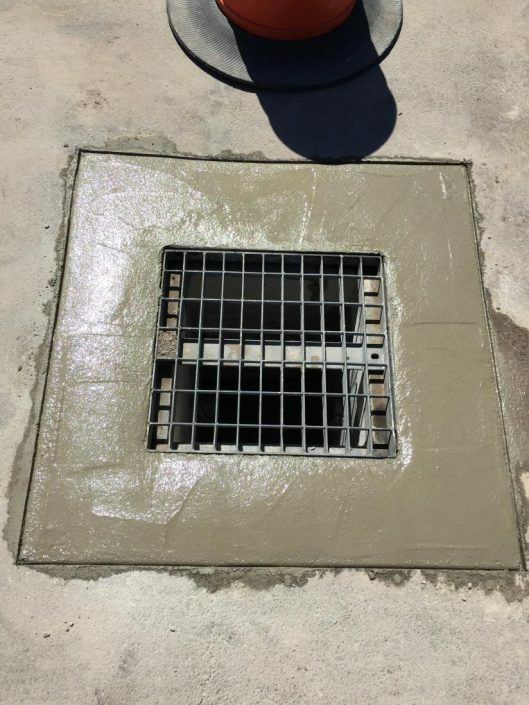 Prevent Debris from entering into your sewage or storm drains. 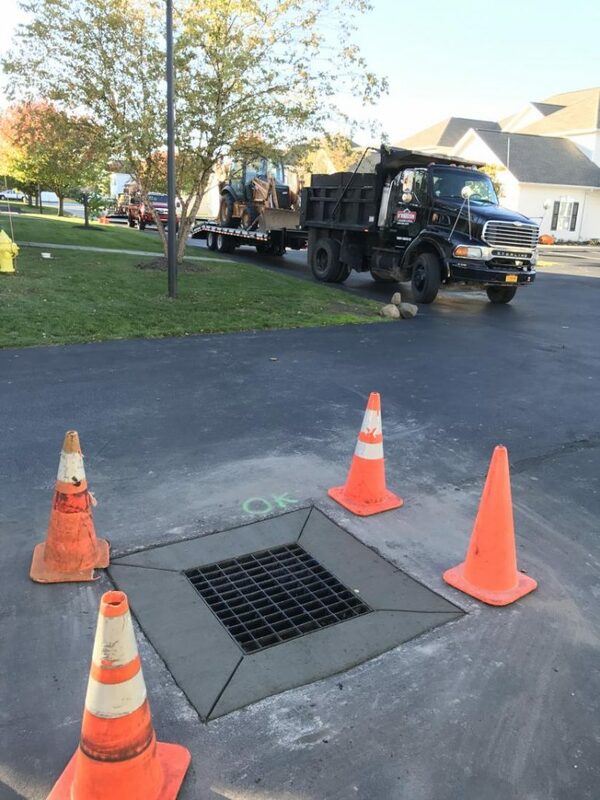 Catch Basins prevent larger debris from being able to enter your sewage pipes and storm drains. 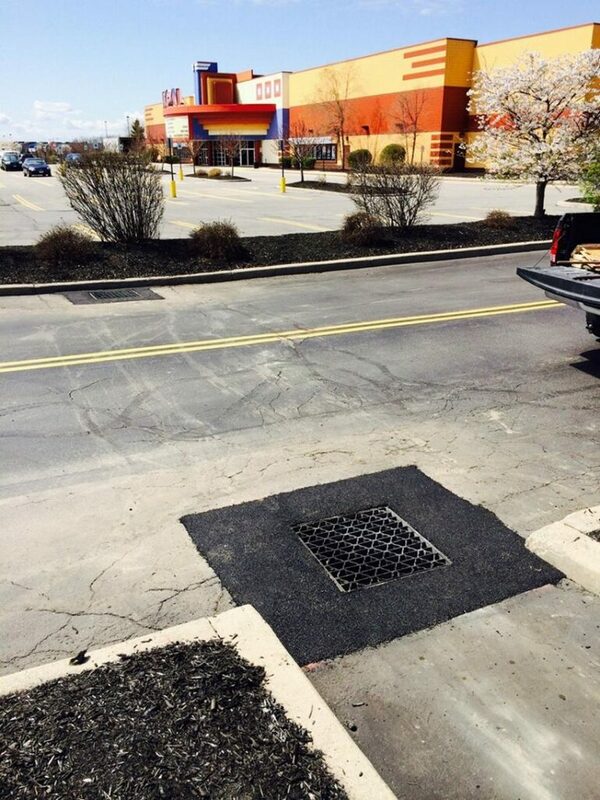 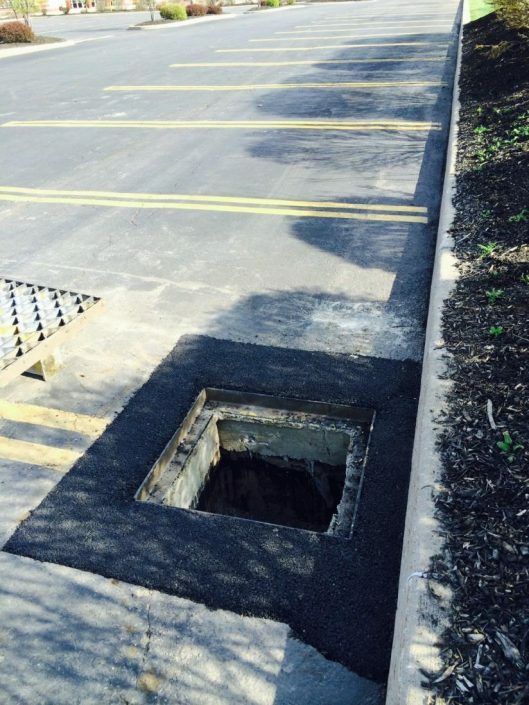 Northeastern Sealcoat & Paving can install or repair catch basins in parking lots, streets, apartment complexes, etc. 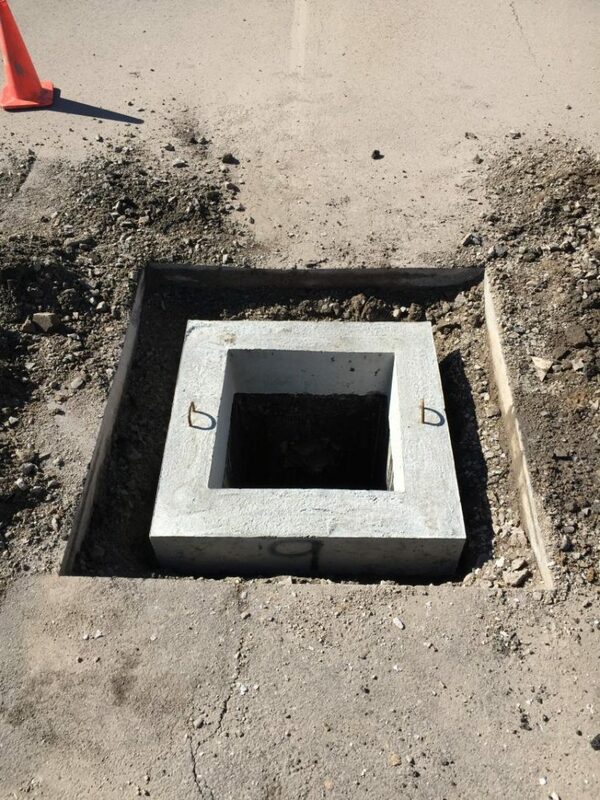 Each catch basin is installed based on the style, type and accomodate the surrounding terrain and costs vary accordingly. Each catch basin would be tailored to your needs and comes with a free estimate.